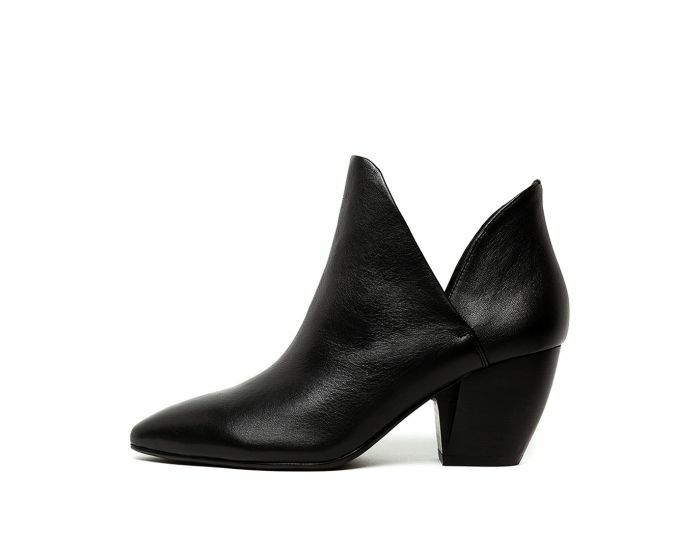 A must-have in every well-edited wardrobe, ALEVE are an ultra-modern take on the season's covetable Western trend. 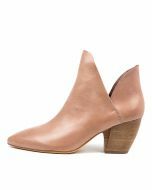 The pair boasts a sleek pointed toe, modernised Cuban heel, and asymmetric cuff for a flattering leg-lengthening effect. Show them off with cropped jeans or a billowing midi skirt.